Fos six tumultuous years (1968 to 1974), Ted Heusel served his community on the Ann Arbor school board, including one year as president. 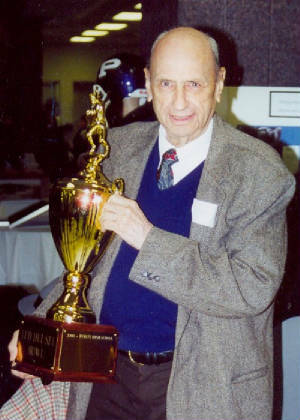 He helped create Ann Arbor's alternative high schools, including Community High, and Roberto Clemente. 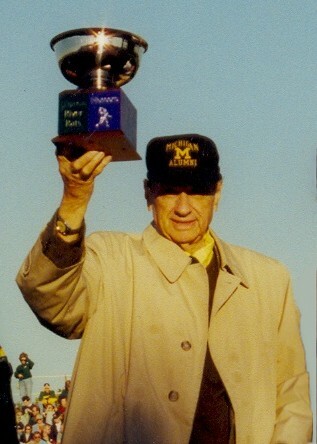 Among his many accomplishments, Ted was the first to suggest that Ann Arbor's Huron and Pioneer High Schools play each other for a season-ending clash on the gridiron. The School Board was against it, saying that problems would ensue. Ted persevered and finally got the board to agree with him, allowing the now famous game. 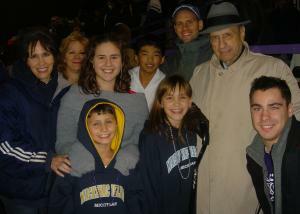 A few years ago the AAPS District honored Ted by naming the game after him - The Heusel Bowl. 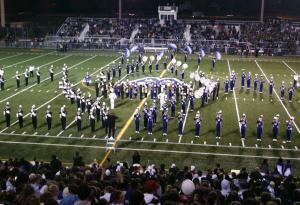 The Pioneer and Huron marching bands together at The Heusel Bowl.